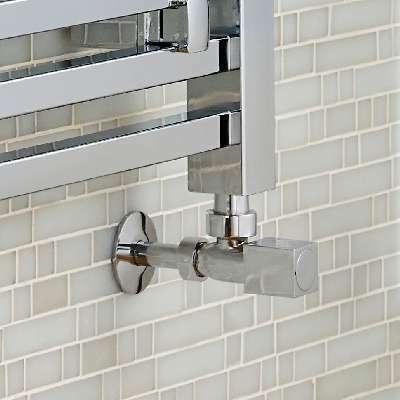 from £66.00 Chrome Towel Rails From tradebathrooms.com at guaranteed lowest prices on the net. 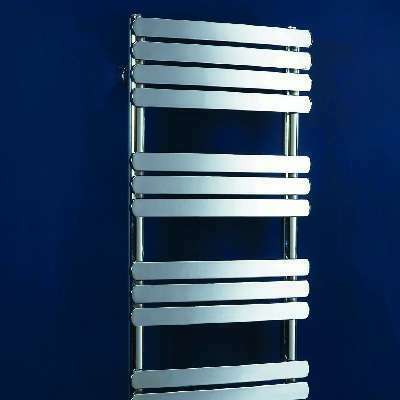 Stainless Steel Radiators From tradebathrooms.com at guaranteed lowest prices on the net. 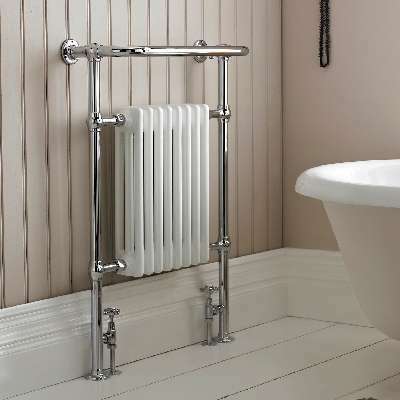 Pre-Filled Electric Radiators From tradebathrooms.com at guaranteed lowest prices on the net. 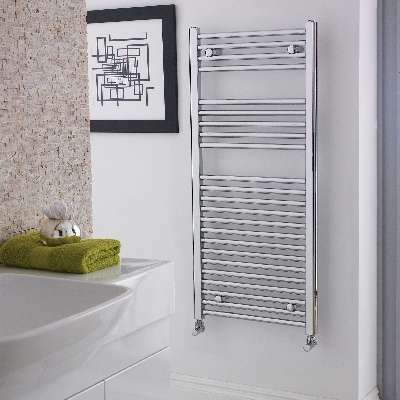 Browse our extensive range of radiators and find the perfect way to keep your bathroom a cosy haven. WE WILL BEAT IT BY 5%. 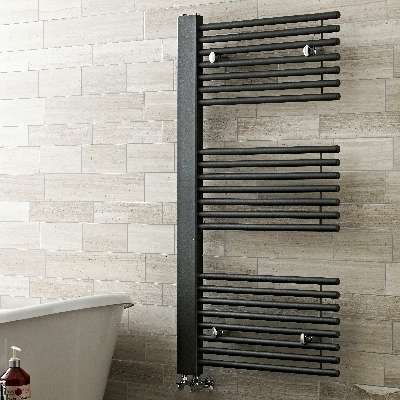 Next day on 1000's of products. 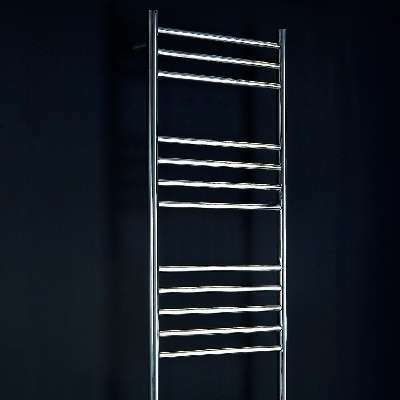 Product not what you thought?